we are odm led name badge factory. it's bluetooth led name badge, you can edit message any time with your cellphone. High-quality product with reasonable price and fast delivery time. Q2: What's your minimum order quantity9 A2: Our MOQ is not the same based on different items. Small orders are also welcome, but the unit price is also difference from wholesale price. Pin button, one set includes upper shell + mylar + metal back with pin Packing:100pcs/poly bag, 1000pcs/carton G.W. : 9.8kgs/ctn. Carton size:42x28.5x23cm Other items available: Safety pin button(upper shell + mylar + metal back + safety pin) Rubber magnet button (upper shell + mylar + metal back + rubber magnet sheet) Butterfly pin button (upper shell + mylar + metal back with butterfly pin) Product Picture All Compatible Molds: COMPATIBLE MOLDS INCH ROUND 3/4&quot; 1&quot; 1-1/4&quot; 1-1/2&quot; 1 3/5&quot; 1-3/4&quot; 2&quot; 2-1/5&quot; 2-1/4&quot; 2-3/5&quot; 3&quot; MM 20mm 25MM 32MM 37MM 40mm 44MM 50MM 56MM 58MM 65MM 75MM COMPATIBLE OTHER SHAPES MOLDS INCH OVAL 2-3/5&rdquo;x1-3/4&rdquo; SQUARE 1-1/2&rdquo;x1-1/2&rdquo; RECTANGLE 3&rdquo;x1&rdquo; 2-1/4&rdquo;x1-3/5&rdquo; HEART 2&rdquo;x2-1/4&rdquo; MM 65x45MM 37x37MM 75x25MM 60X40MM 53x57.5MM Items Available in Different Sizes Some Finished Products Finished Button About Us Our company's advantage: &diams; Knowledge + professional talents + E xperience in button making &diams; Good Quality + Excellent service &diams; Design patent right Exhibition Show Our Team We are always a ready partner on your way to an even brighter future ! we are located in yiwu city, china's largest small-commodities market,with convenient transportation access. packaging & shipping quality check-(singel packing with opp bag) -packing into the big bag-packing into a caton case also we can provide the package as your request. What's more, our company has always insisted on honesty, quality first, customer priority, the principle of win-win cooperation. We hope to establish long-term business relations with more friends home and abroad sincerely. Q: Is your company a trading company or factory9 A: Factory, we have our own assembling factory and cooperative case factory. handmade cheap metal changeable name badges we're a professional manufacturer of pin badge,badge pin, lapel pin,metal badge,button badge etc. surface soft enamel / synthetic enamel / hard enamel / synthetic enamel without polish /printed etc. 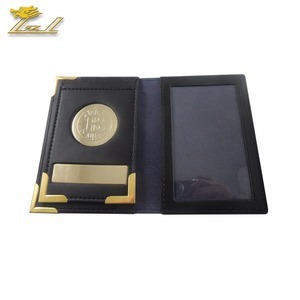 Alibaba.com offers 220,801 badge products. About 25% of these are badges, 23% are metal crafts, and 1% are other gifts & crafts. 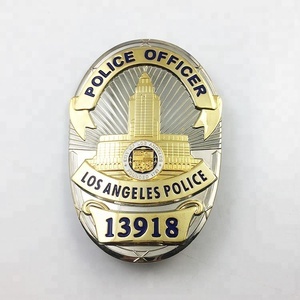 A wide variety of badge options are available to you, such as magnetic, led flashing, and nickel-free. 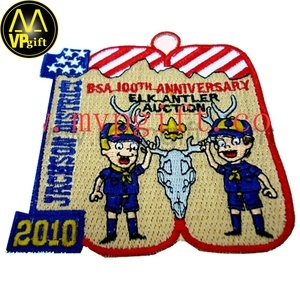 You can also choose from plating, embroidered, and woven. As well as from metal, plastic, and rubber. 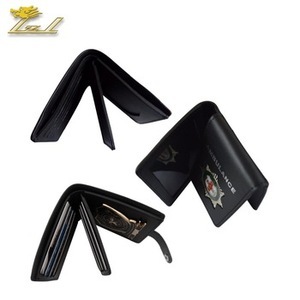 And whether badge is zinc alloy, aluminum, or tin. There are 213,736 badge suppliers, mainly located in Asia. The top supplying countries are China (Mainland), Pakistan, and India, which supply 89%, 6%, and 1% of badge respectively. 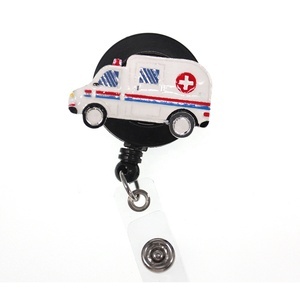 Badge products are most popular in North America, Western Europe, and Eastern Europe. You can ensure product safety by selecting from certified suppliers, including 28,248 with Other, 20,053 with ISO9001, and 4,331 with ISO14001 certification.